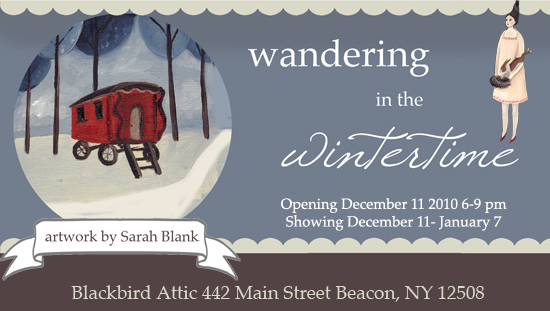 I am happy to announce my upcoming show Wandering in the Wintertime at Blackbird Attic in Beacon, NY. My show will feature framed prints and some originals. Perfect for gifts! If you are in the area please stop by! A very happy, restful, cozy (and very yummy!) 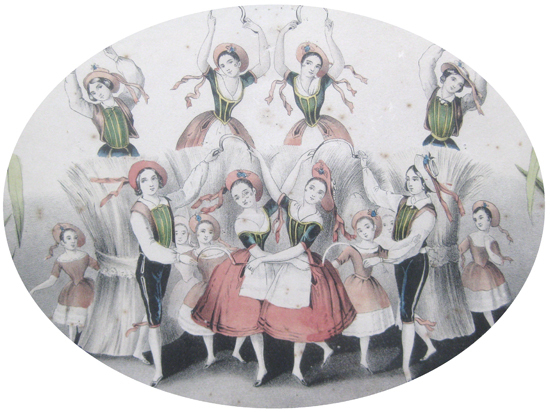 Thanksgiving to all! trying to get things done, really I am. So fitting for this time of year! 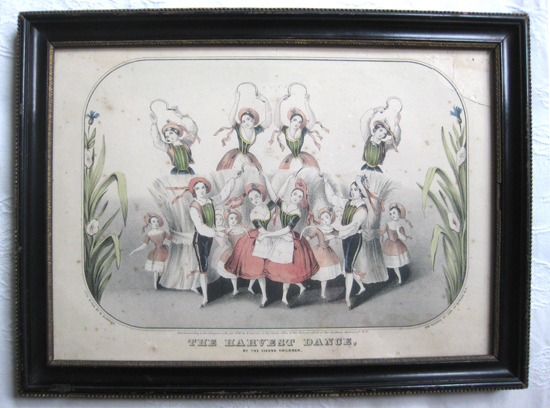 Last week’s estate sale find, a framed print from 1840 The Harvest Dance. The muted colors are so perfect and totally inspiring me right now. Maybe it’s just the chilly (and very rainy) day we are having today here on the east coast. 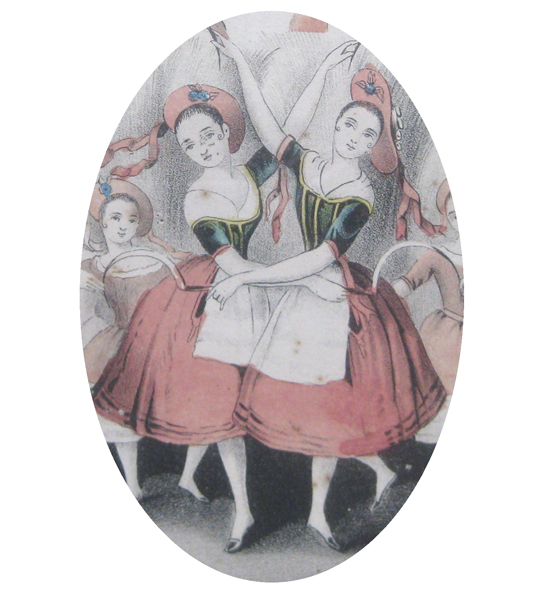 I absolutely love these double dancing figures. Thanks to everyone who commented on my autumnal coat from last post. I can’t wait to wear it this cold season! A little project I have been meaning to photograph. I thrifted a gently worn long (and very cozy!) 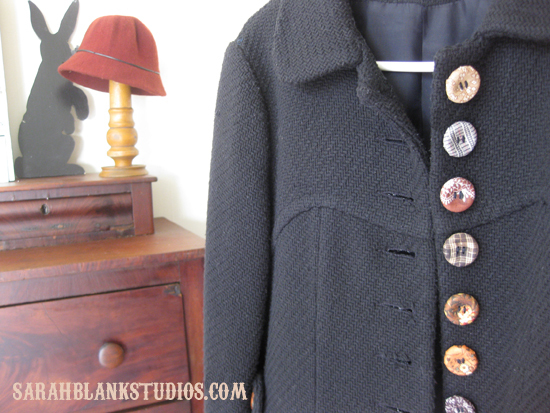 coat with many, many buttons (which I covered in various 40’s calicos and plaids from my snippet stash). 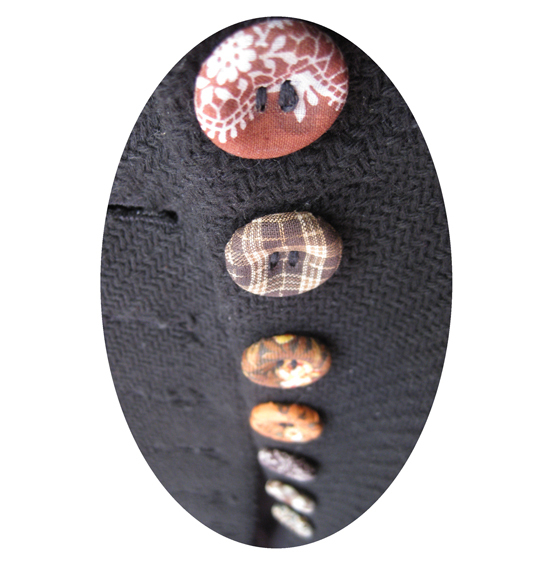 All in yummy mocha latte shades of brown and pumpkin-y orange. Oh my gosh, is it November already? Happy November! !